It’s time for the Cactus League as we remember Whitney Houston (1963-2012) and hear from The Bashful Wife that Wants it All. 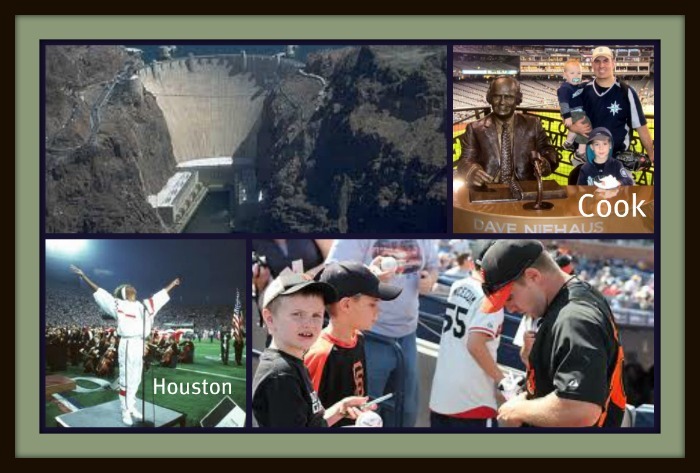 Todd Cook from Cook and Son Bats’ Blog shares his spring training memories as a Mariner faithful and our PhD Committee reviews how Hoover Dam tamed the West. Our podcast concludes as we say good bye to Phoenix and get ready for our next minicast about the baseball movie – Fantasyland.